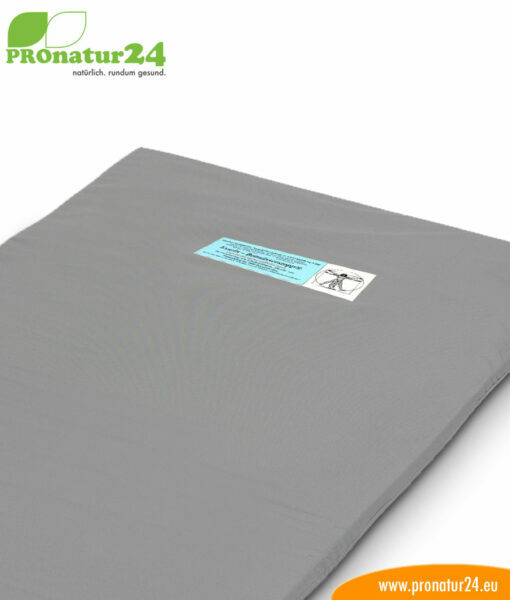 The GEOVITAL Exurine radiation protection mat can help with the wetting of the bed and at the same time protects againstnatural fault zones (natural radiation). The chance for improvement or solution of the situation “bed-wetting child” is 50%. 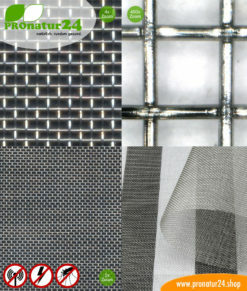 Through our 3 months satisfaction guarantee there is no risk ie. 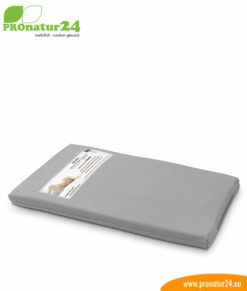 The Exurine mat can be returned within 3 months if there is no improvement in the bed-wetting situation. 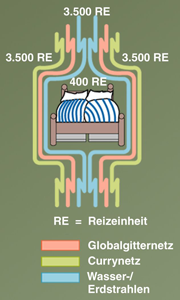 Exurine radiation protection can help if bed-wetting is the issue! Exurine helps when a child sleeps “too deeply”. 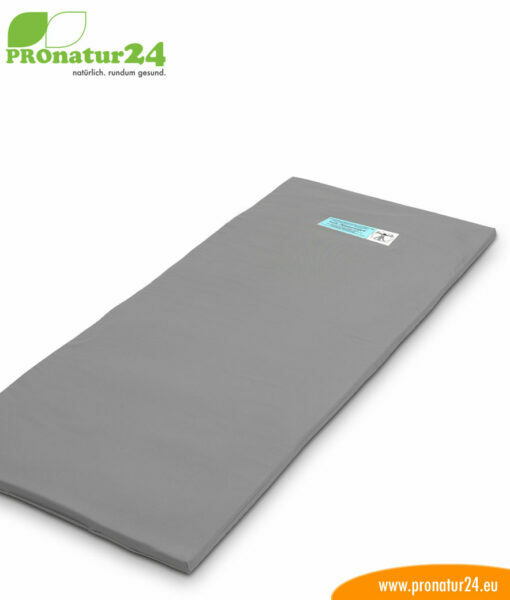 The Exurine radiation protection mat is built on the same principle as the radiation protection mat for the bedroom. However, the big difference lies in its additional mechanism. Bed-wetting is a real problem! The Exurine mat contains 8 oscillating circuits in total (instead of 8) which also oscillate disharmoniously. For the human body, this simply means that bed-wetters will not needlessly “sleep too deeply”. Every family that faces this problem only knows the associated personal and social problems too well. Normally, this problem concerns children and disappears with puberty or the teenage years – a very long time. GEOVITAL could determine that the problem went with a very deep sleep phase, a type of “coma-like” sleep in which the brain loses control of the body. This is where the Exurine radiation protection mat is used. 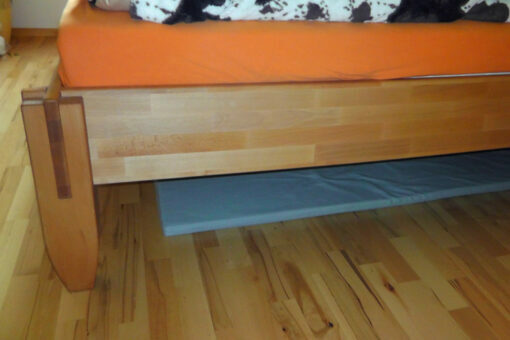 The oscillation of the mat protects from the effect of natural radiation but also disrupts deep sleep with disharmonious oscillation. As a result, a normal, refreshing sleep through multiple emergences from deep sleep is achieved. Surprisingly, this “improvement” in children and teenagers has a positive effect on performance (at school, for example). How high is the chance that the dry effect of the Exurine will work against bed-wetting? You will notice very quickly that the Exurine has had an impact, normally within a few days. In some cases, from today to tomorrow. The chance of success is 50/50 and completely risk-free. If the mat does not have the desired effect, simply return the met – there is a 3-month money-back guarantee. It’s that simple! If, despite the removal of existing natural radiation, the effects of the mat do not improve your symptoms, simply return the mat within three months. 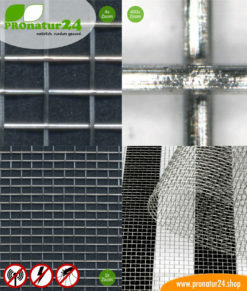 The full price minus a re-covering fee of €40 will immediately be returned to the customer.